Make a statement with our wonderful Exclamation Mark Bulb Light! This Exclamation Mark Bulb Light will bring carnival style to any project. Regardless of whether the theme is modern or retro - the desired effect will always be achieved with this eye-catching bulb lamp. Add a flash of Vespa Scooter magic with Smither's fabulous hanging life size Vespa Scooter Wall Art. Hang this full half scooter in your kitchen or restaurant and add a touch of Italian charm to your abode. If you're the proud owner of a Vintage Shop or old style cafe, then this flip Open Closed sign is just for you. One side says open, the other closed. This unique handmade design, is a mixture of french design with a twist of retro industrial. 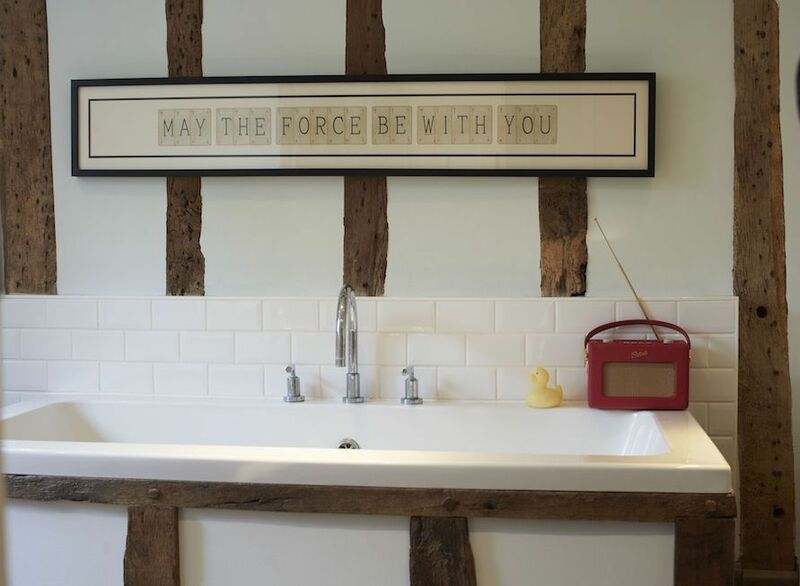 The signs never fail to add a touch of charm to any space!